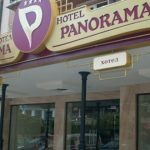 Location: Panorama hotel is situated in the central part of Veliko Tarnovo on the main street leading to the Tsarevets historical hill. 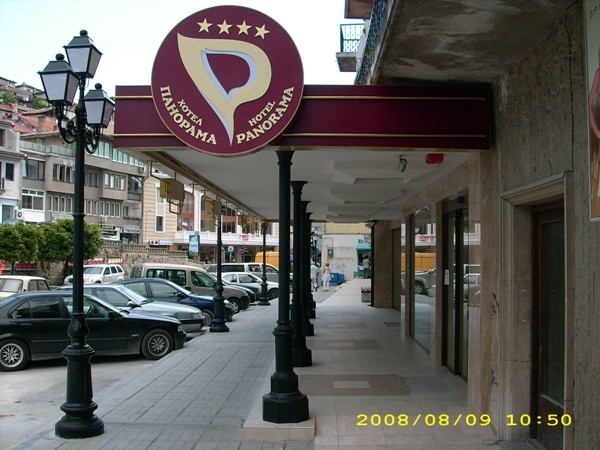 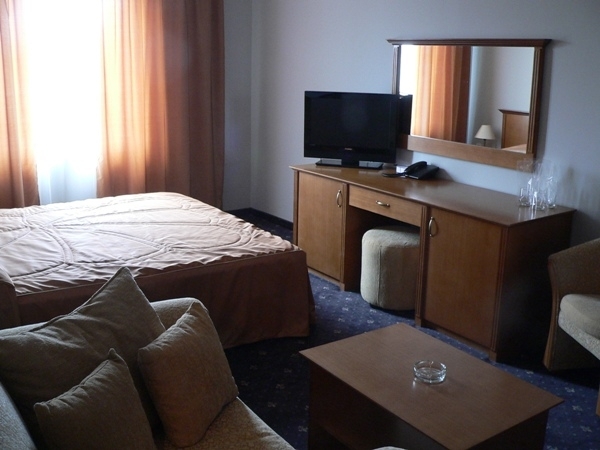 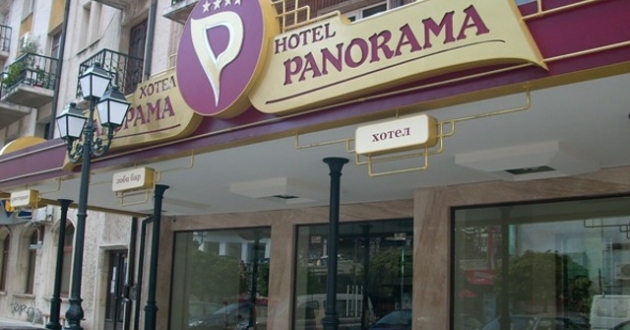 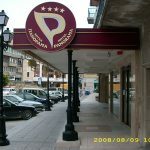 Accommodation: Hotel Panorama Tarnovo offers 24 double rooms, 3 single rooms and 5 apartments. 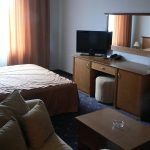 The rooms are spacious, modernly furnished and dispose of A/C, telephone, cable TV, high speed internet, mini-bar, WC with bathtub. 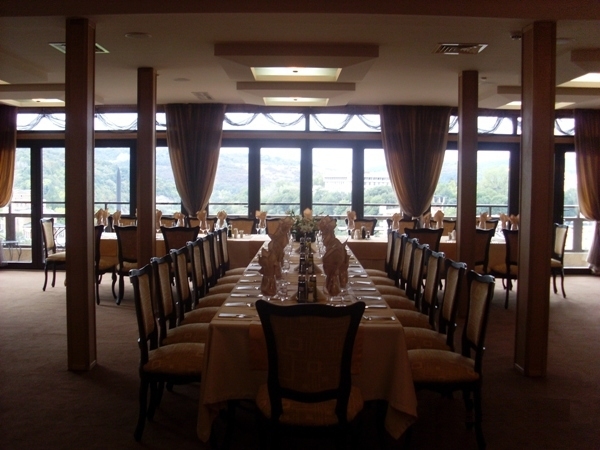 Some of the premises has balconies and all of them offers magnificent view toward Sveta Gora hill and Yantra river bank. 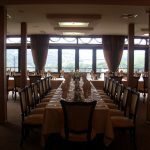 In the hotel: Main restaurant with 80 seats, piano bar, lobby bar with 60 seats, billiard, darts, chess, room service, laundry service, parking (free of charge), cosmetic studio, hairdressers, non smoking rooms, 2 conference rooms with all necessary equipment. 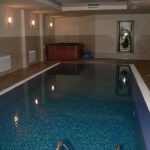 There is also SPA and wellness center in the hotel: indoor swimming pool, Jacuzzi, steam bath, sauna, massages.